March? Really? How did that happen? I'm full-steam into my busy month, but despite sitting in my office for up to 10 hours a day, I still manage to head to the kitchen each evening and get a nutritious dinner on the table. Granted, March isn't the month of fancy-schmancy meals, elaborate baking, or hours of experimentation. On the other hand, I never hesitate to try new recipes when I know they'll be a snap to make and turn out great--like the red beans and rice I made last Monday. 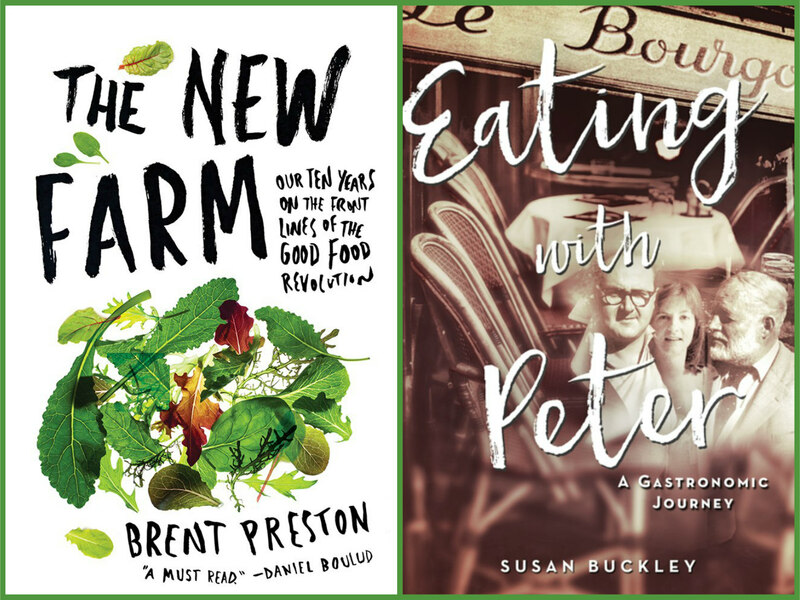 There are a number of good cookbooks and food-related books coming out this season, and here are four that caught my eye. Two are cookbooks and two are memoirs, perfect for reading on a cold, damp March evening. 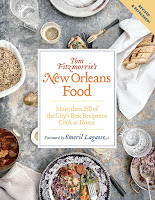 I received a copy of Tom Fitzmorris's New Orleans Food (February 20) from the Abrams Dinner Party. This is a "revised and refreshed" edition of an earlier Fitzmorris cookbook, which I believe came out just after Hurricane Katrina. This new cookbook helps us get the good times rollin' with recipes that cover drinks to dessert. It's full of wonderful regional recipes, all geared to the home cook; some recipes have been adapted from well-known chefs and restaurants. The flavors are Creole, Cajun, Southern, French, and more. 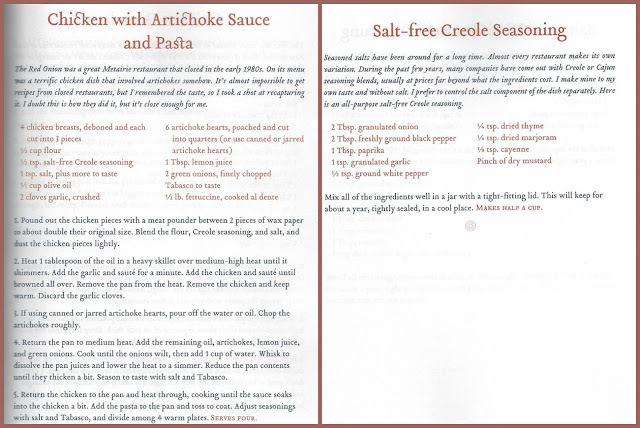 I'm a little hampered when it comes to buying good fresh fish, but I found a quite a few recipes to try. One of the other members of the Abrams Dinner Party says the non-yeast beignets are fabulous. We loved the red beans and rice (shown above) and Creole pork chops. 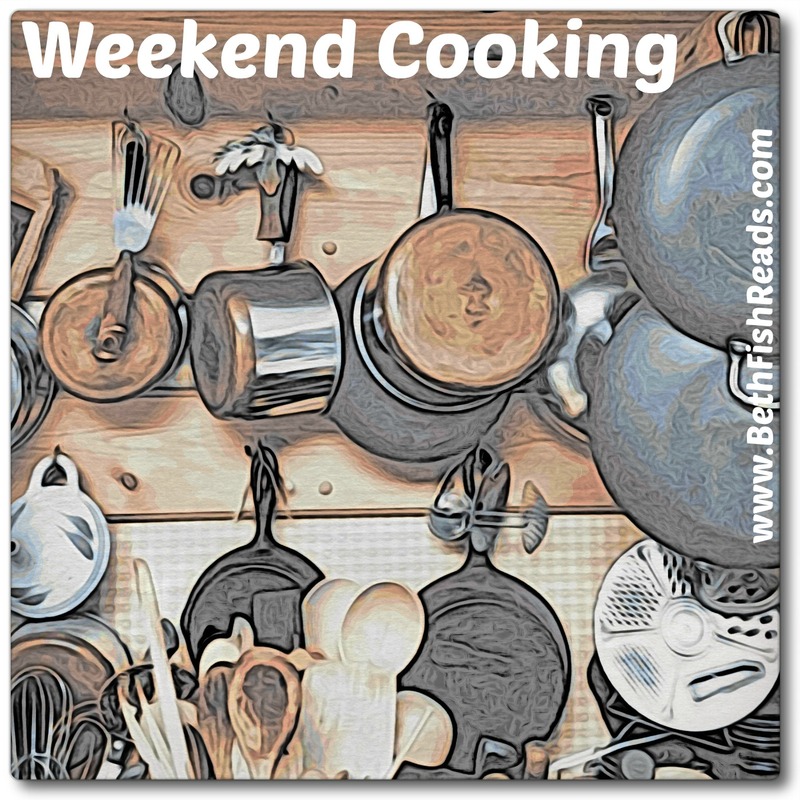 I'm sharing the recipe for a chicken dish (at the bottom of this post) that was also a huge hit. 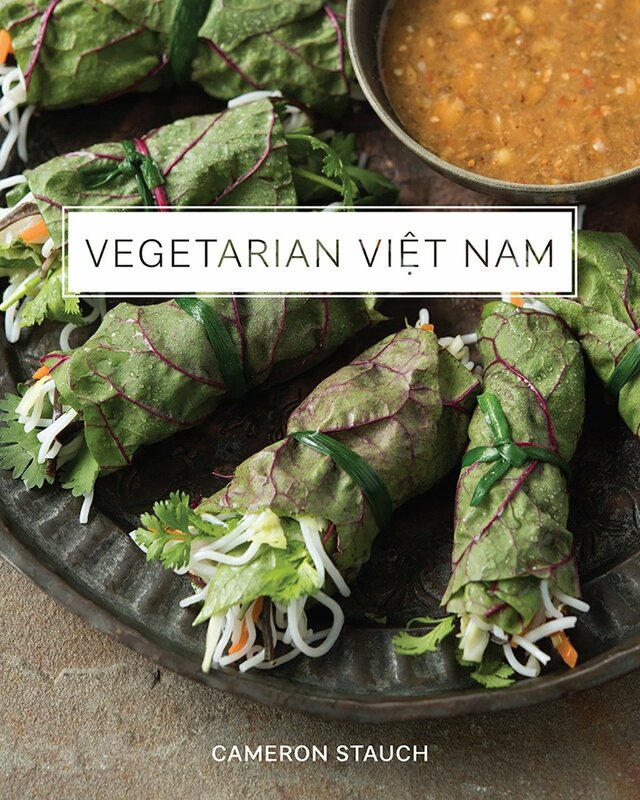 Another new cookbook is Cameron Stauch's Vegetarian Viet Nam (Norton, March 13). I haven't cooked much Vietnam food, though I've eaten it in restaurants. The recipes in this book should be doable for most home cooks. There is heavy reliance on soy--tofu, seitan, soy sauce, miso, etc.--but the recipes don't call for American soy hot dogs or soy chicken nuggets. 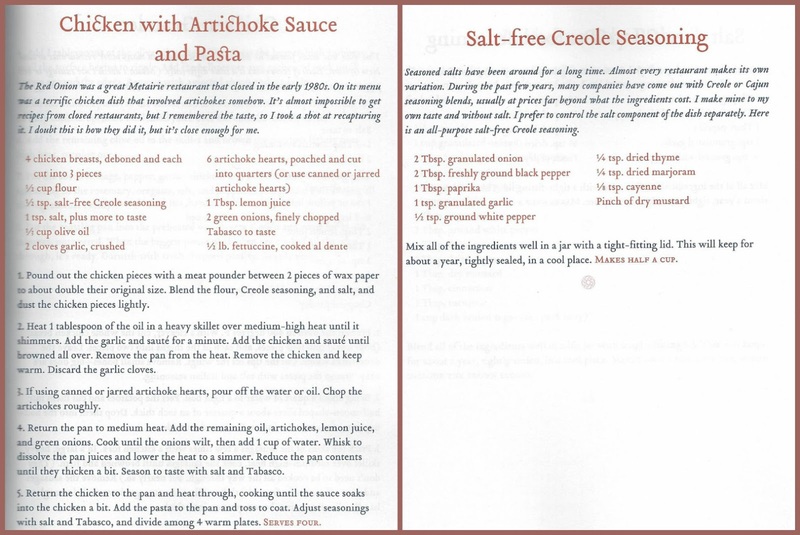 Some good recipes are Swiss chard rolls (yummy, soy-free, and pretty easy to make) and winter squash and sweet potato soup (with coconut milk, white beans, and cilantro). If you live in an area with large Vietnamese community, you'll probably be able to find most of the ingredients. For me, alas, things like Thai bird chile, jackfruit, tofu skin, banana blossoms, perilla sprigs, and betel nut leaves are unavailable or hard to find in my area. 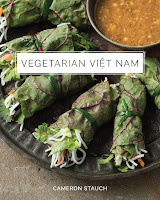 But if you're a fan of Vietnamese food and live near a good Asian market, be sure to take a look at this cookbook: the recipes look great. 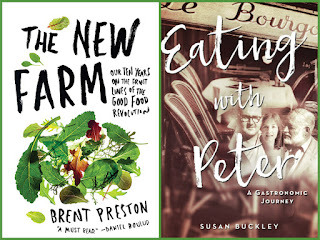 Another book I received through the Abrams Dinner Party program is Brent Preston's The New Farm (March 20). In this memoir, Preston reveals how he and his wife, Gillian Flies, transformed themselves from happy city-dwellers to even happier organic farmers in rural Ontario. Hard work, stubbornness, and lessons learned in the fields transformed their previously neglected 100 acres into a thriving farm that not only feeds their family but also turns a profit. Preston was a journalist in his former life, and his writing style is straightforward and accessible. 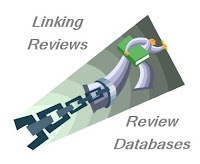 Expect a real review when I finish reading. The premise of Eating with Peter by Susan Buckley (Arcade, March 6) was near impossible for me to resist. In the 1960s, Susan, sheltered fresh out of college meets older, wiser Peter who introduces her to a world of good eating. Buckley's memoir of traveling and eating and cooking with her beloved husband is a food-lover's delight. Through charming stories, self-deprecating humor, descriptions of high-end restaurants, and tales of home cooking (with recipes! ), Buckley shares her blossoming from a young woman who could barely order off a French menu to a full-fledged global foodie. Again, I plan a full review when I finish reading. The New Farm and Eating with Peter both appeal to me a lot. I am so looking forward to being back in my own kitchen for a while. 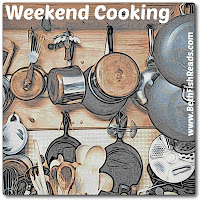 Got to do groceries today and have some old-fashioned meals this weekend. With VEG! I love New Orleans food! Looks like I should check out that cookbook! 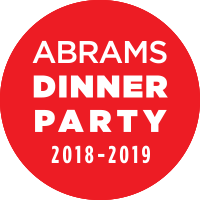 Another Abrams Dinner Party member posted on the FItzmorris book too. My culinary reading group read his earlier book, Hungry Town. The way NOLA came back is a great story. Must be a great book, too. The New Farm sounds like a story I'd love to read. I love to read about people who change their lives and start over. I even created a genre for it---Moving-and-Starting-Over Stories. Thank you for sharing it. An interesting selection of books. I want to read the Buckley one, and try that Chicken with Artichoke sauce. Had to be the reason I've kept that jar of artichoke hearts. I'll be interested in The New Farm. There seem to be so many of these books now, which makes me happy because it means young people are farming.